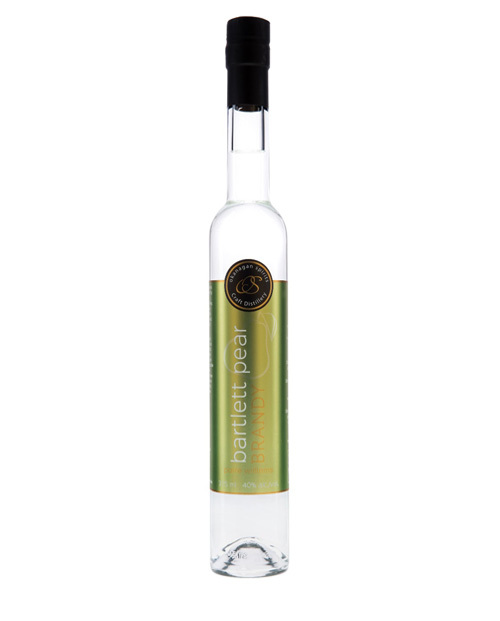 The soul of our Poire Williams (Pear Brandy) is the fully ripe Bartlett pear, which is carefully ripened further in fruit bins (Bartlett pears are the only fruit whose taste density can be improved through supplementary ripening). Picked from Kelowna, BC, orchards our pears are fermented at precisely the height of their aromatic development, they are then distilled to create a fine and delicate pear brandy. 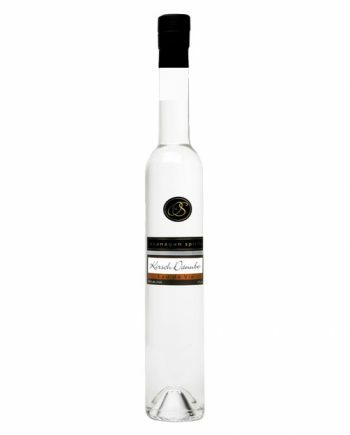 Our traditional European-style Poire Williams is an optimum presentation of elegance and gentleness, which is typical for this fine pear. 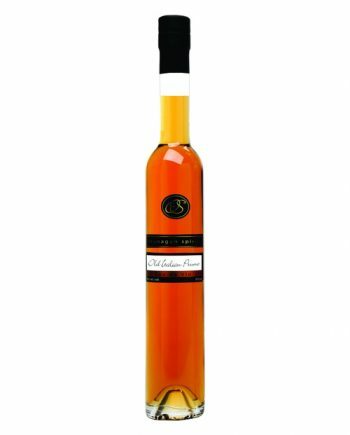 It takes over two dozen Okanagan Bartlett pears to make just one bottle of this fabulous Poire Williams.